When I started buying baby stuff for little man I really didn't know where to start. I was only a few months pregnant and had no idea which products were the best on the market. 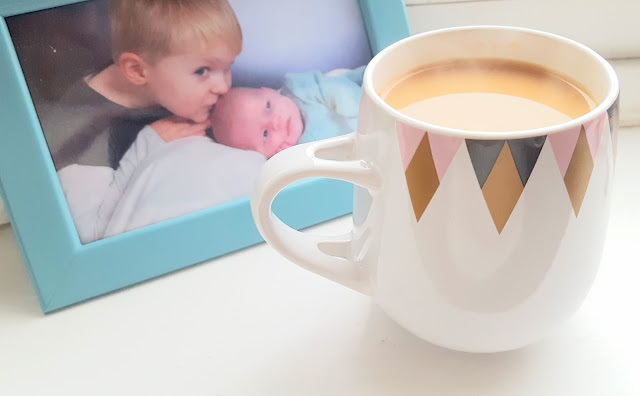 Tommee Tippee has always been a brand that friends and family used a lot and when they gave me the opportunity to review some of their products I jumped at the opportunity. We were sent a Closer to Nature Microwave Steriliser , Closer to Nature Baby Bottles and a Closer to Nature Electric Bottle and Food Warmer. Upon receiving these items my partner got excited about feeding our baby, he would walk around the house holding an imaginary baby and feeding it with our shiny new bottles! Once little man arrived we were able to try out our new toys! 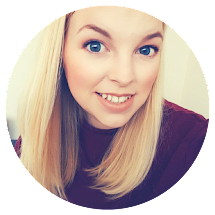 As I had decided that breastfeeding really wasn't for me, a decision that was well made as after having my c-section there was no way I was strong enough to breastfeed. 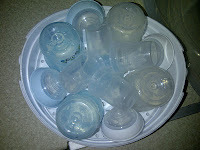 However these bottles were perfect for our little man and the easy latch on teats were something he adapted to straight away. 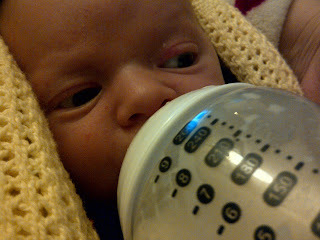 The shape of the bottles make for easy feeding and fit nicely into your hand. The teats have something called Flex and Stretch ripples which mimic the movement of mums breast which is perfect for babies that are both breast and bottle feeding. Also the easi-vent valve prevents the baby from taking in too much air which can give them a sore tummy and leads to a very grouchy baby! 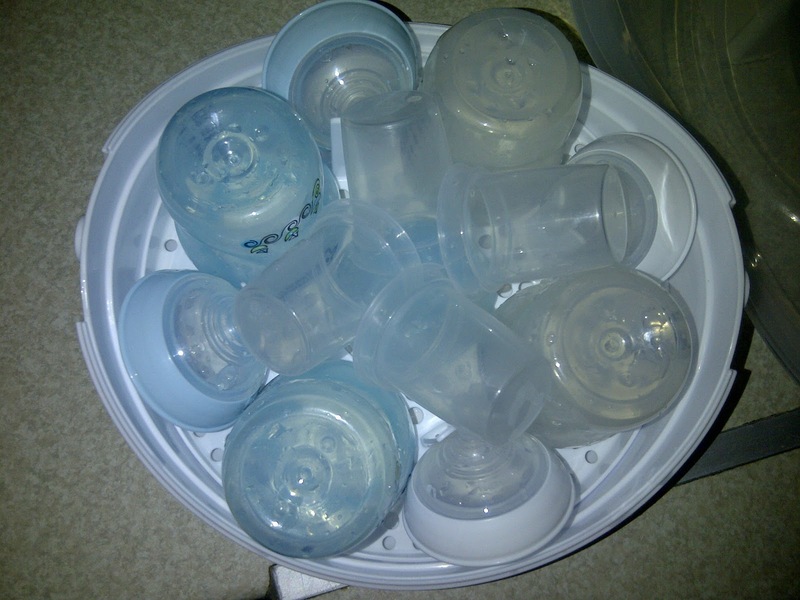 The lid of the steriliser can be used as a sterile surface for making the bottles up on, although I'm sure the bottles end up on all sorts of surfaces once they are made, not sure any newborn baby is going to be licking the bottom of their bottle! The steriliser is easy to transport and so simple to use, we often take it with us when were going to visit friends and family and as it doesn't require any tablets it is pretty much free! The heated bottle warmer unfortunately is not something we use because little man has always taken his bottles as they come, this is something that started from the hospital as they don't heat the bottles there and that's all he has ever known. He isn't even fussed if they are cold from the fridge or warm from having just cooled to temperature! He's a good little lad! However, I have done my research and actually used this warmer in the nursery I used to work in so I will give you a brief run down of how good they are! - It is small and easy to transport, great for holidays and family visits. 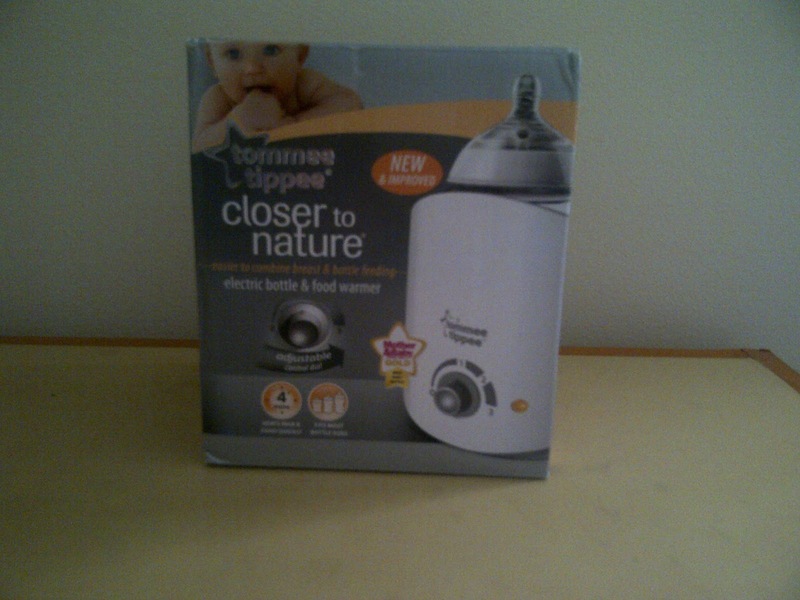 - It heats the bottle in approx 4mins, so when you have a baby screaming for its milk you don't have to wait too long! and finally it has a temperature dial to enable you to get the milk just how little one likes it! We also loved Tommee Tippee products so much that we brought some extra bottles and were brought some lovely blue ones with boats on! We got milk powder dispensers too which were brilliant if you had the time to let them dry thoroughly. You just pop the amount of formula powder you need in, insert the lid and pop it into the bottle before screwing the teat on. This can be done once the water is in the bottle and can easily be transported when out and about. We did however find that if the dispensers hadn't dried properly after sterilising that the milk powder did stick and was quite difficult to get out when making up the feed. We even got a Tommee Tippee bottle brush and dummies! I am so pleased with their products I can't wait to try their Explora Weaning range! Aww what a cutie, really great thorough review.